Diesen Artikel gibt es auch auf Deutsch - jetzt lesen! Back in 2001 BMW showed a widely discussed Concept Car at the NAIAS in Detroit. It was groundbreaking for the hole industry. Back in 2001 – already 15 years ago! – BMW showed a widely discussed Concept Car – the BMW X Coupé. Built on the chassis of the BMW X5, the aluminum-body of the X Coupé Concept was styled under the lead of BMW chief of design, Chris Bangle. For BMW it was a source of creative inspiration and produced a pioneering design experience. While there were a lot of negative reviews back than, BMW did believe in the concept, and changed the hole industry! 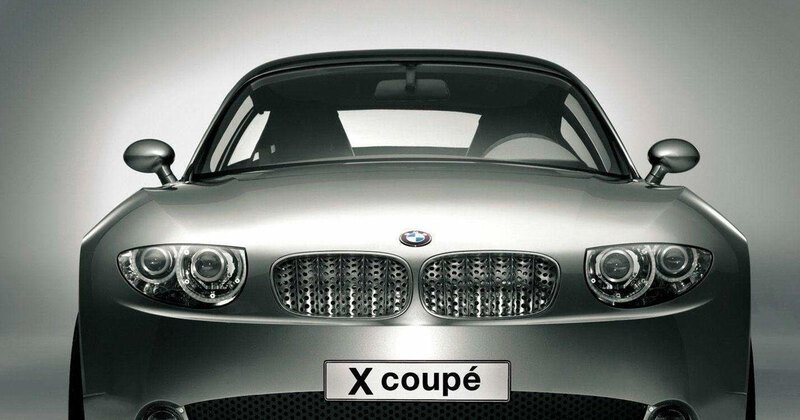 That is, because the BMW X Coupé Concept not only previewed the two years later introduced BMW 1-Series. It also hinted at the wave of Coupé-styled SUVs to come. And these vehicles, merging Coupé and Cross-Country sell pretty well today. For example, the first generation of the BMW X6 was sold more than 260.000 times. And its not only a success story for BMW. Last year, Mercedes as well as Jaguar and Aston Martin kind of copied the concept of the BMW X6 and showed their very own interpretation of a sporty SUV. 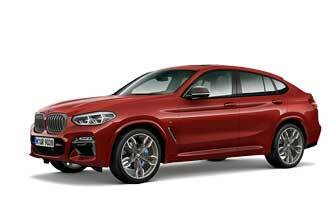 Now, in 2016, BMW shows the BMW X4 M40i as a world premiere. The newest BMW X4 is a grandchild of the Concept from 2001, and a great example of what BMW made out of the concept in terms of Design and technology during the last years.